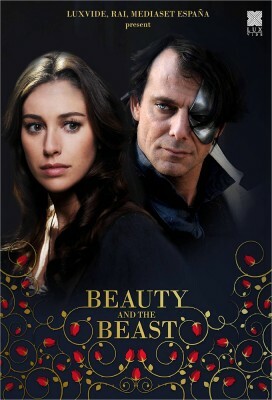 A mini series of the classic story of beauty and the beast. Bella's father owes Prince Leon money, but can't pay, so he gives him his daughter until he's able to pay. At the begining Prince Leon is mean to Bella but soon enough he find himself falling in love with her. But will Bellas ever return his effections and will Leons female friend succeed in her efforts to come between them?